A cooling pillow is the perfect remedy for anyone who gets hot when they sleep. Sleep Natural’s Kool Dreamzz offers the perfect blend of comfort and support while keeping you cool all night, every night. Here’s why it’s better than any other cool gel pillow. We created the Kool Dreamzz gel memory foam pillow to by encasing premium shredded gel memory foam in a cool, breathable Tencel cover. The gel foam dissipates heat rather than absorbing it as many foam pillows do, and it offers cushioning head support to keep your neck and spine in alignment all night. If you’ve been dreaming about waking up without being sweaty and in pain, this is the best gel pillow for you! While we love to boast about the Kool Dreamzz unbeatable comfort, it’s a top selling cool gel pillow for other reasons as well. 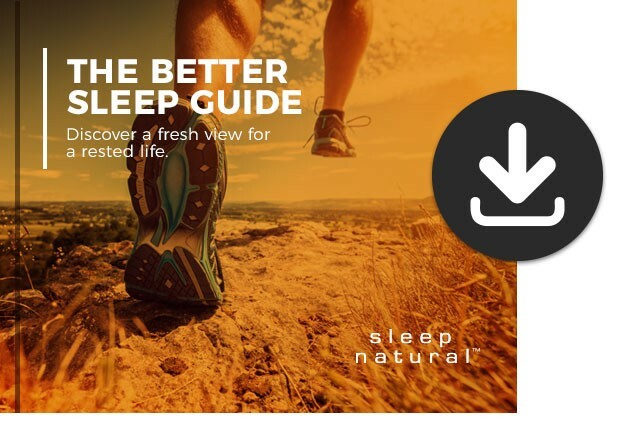 Healthier Sleep. While some manufacturers allow toxic chemicals in their gel memory foam pillows, all Sleep Natural pillows are made with CertiPur-US certified foams. This means they contain no formaldehyde, mercury, lead, or other heavy materials, and emit no ozone depleters. Great for Allergy Sufferers. Anyone with upper-respiratory problems or allergies will sleep better on this cooling pillow that’s anti-microbial, hypo-allergenic, and dust mite, mold and mildew resistant. Affordable Luxury. The Kool Dreamzz cool gel pillow offers the luxurious comfort of a high-end brand name pillow, but it’s priced at only $89! Excellent Warranty. With a three-year warranty, you can rest assured that if anything goes wrong with your pillow, we’ll replace it! Sleep Natural’s Kool Dreamzz pillow is available online and in stores. To shop for this pillow or any other cooling gel pillow in the Sleep Natural line, visit our website or pop into a Mark’s Mattress store near you to try one before you buy it!